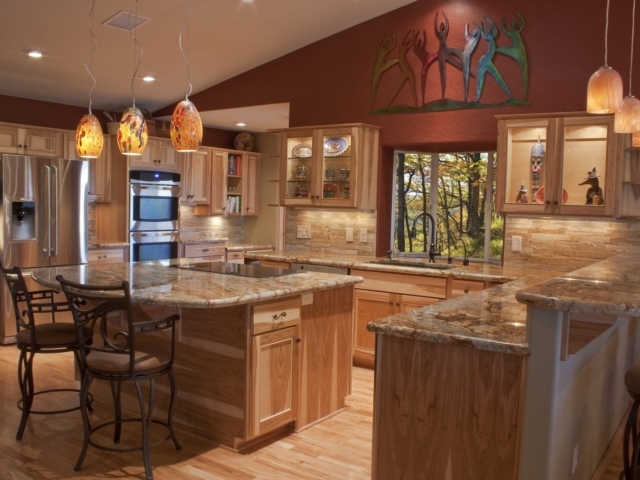 When it comes to remodeling your home, there might not be a skill more important than woodworking. 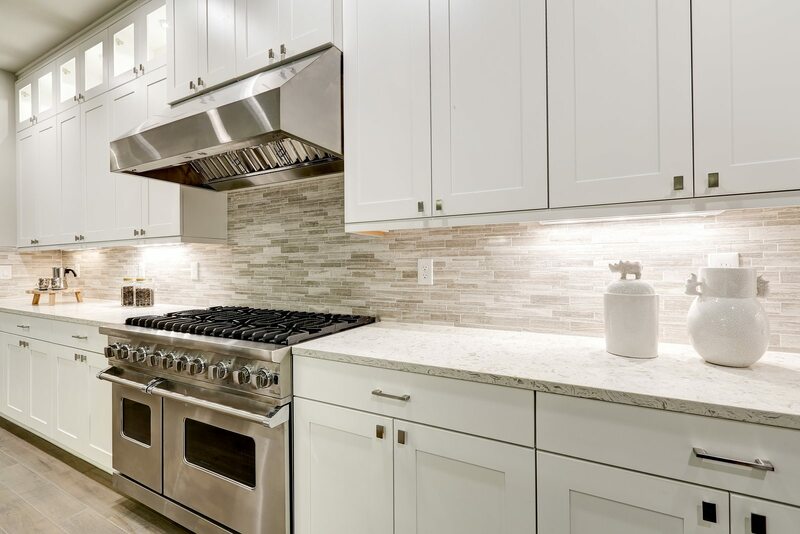 From the beginnings of a new addition, to the finishing touches on trim work, having master craftsmen at the helm of any wood project will be the difference in being satisfied with your home remodel or being left wanting more. 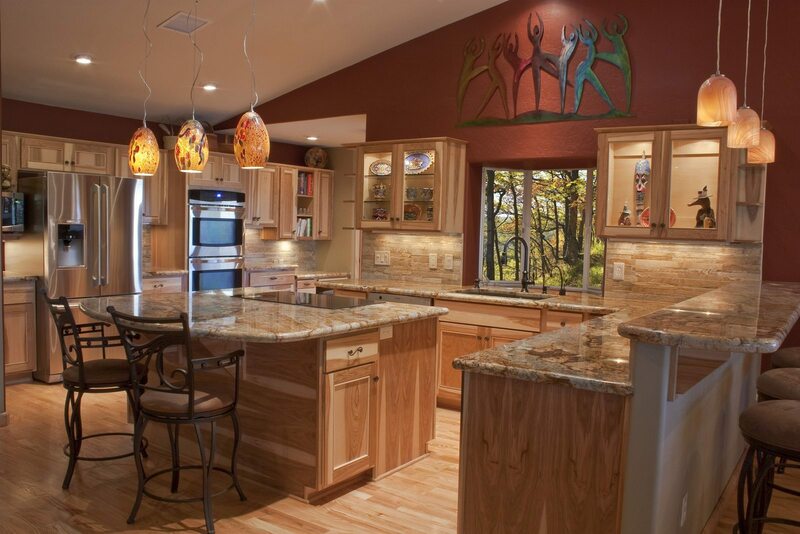 At Eagle Construction, we take great pride in our woodwork design and woodwork remodeling. 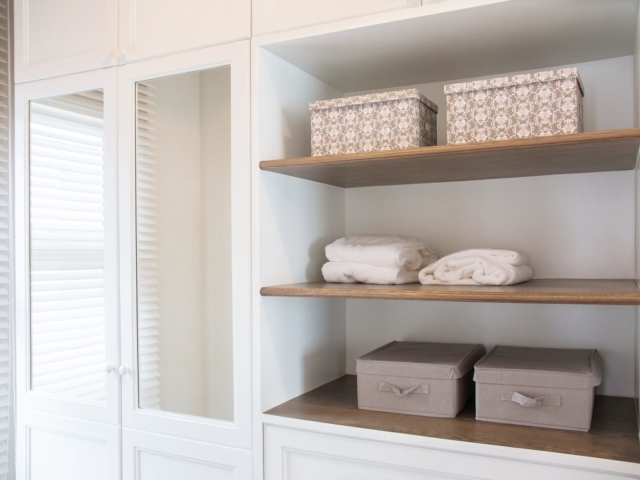 By entrusting us with your home, we’ll ensure that your home gets quality woodwork that you can be proud of. 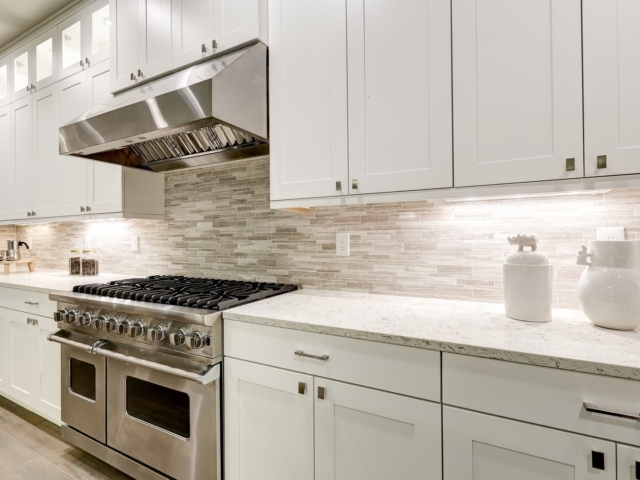 From kitchen cabinets to finish carpentry and everything in between, we have you covered. 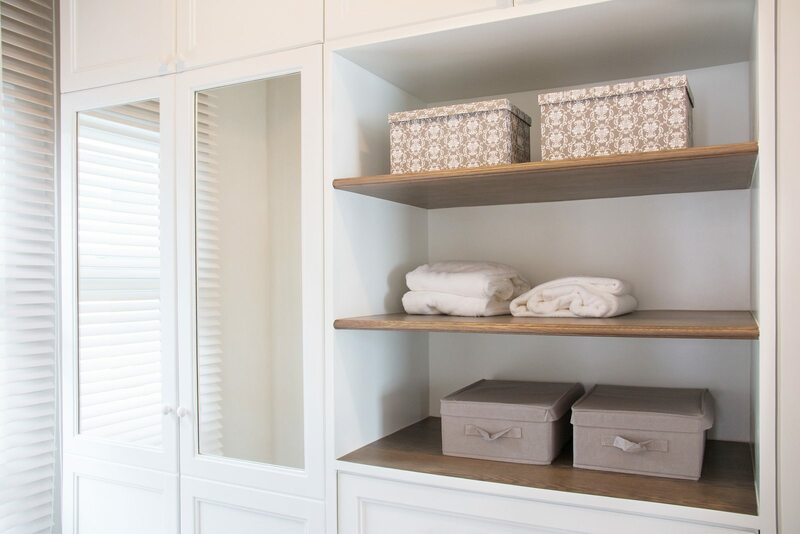 Custom cabinetry is our forte. We can design them or base them off of your own ideas. 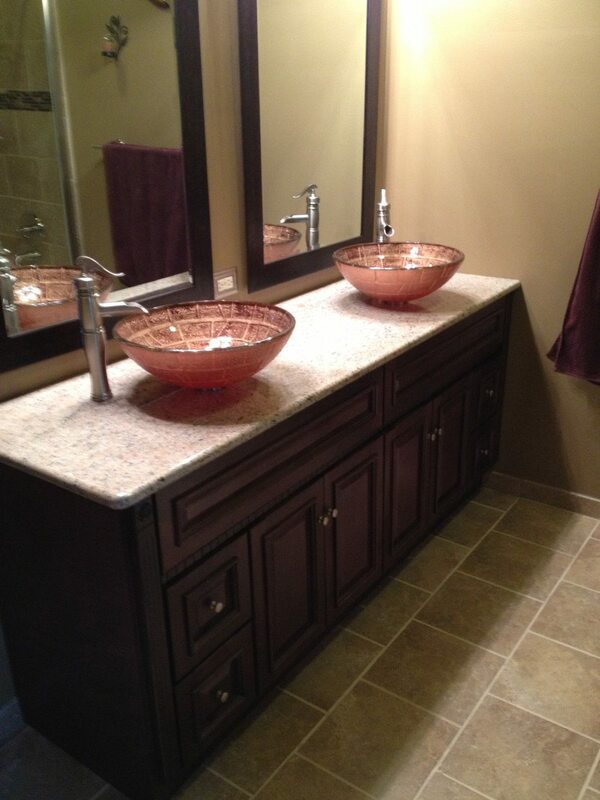 Even the finishing touches on your home deserve the utmost attention. We’ll only build new homes and home additions from the best quality wood. 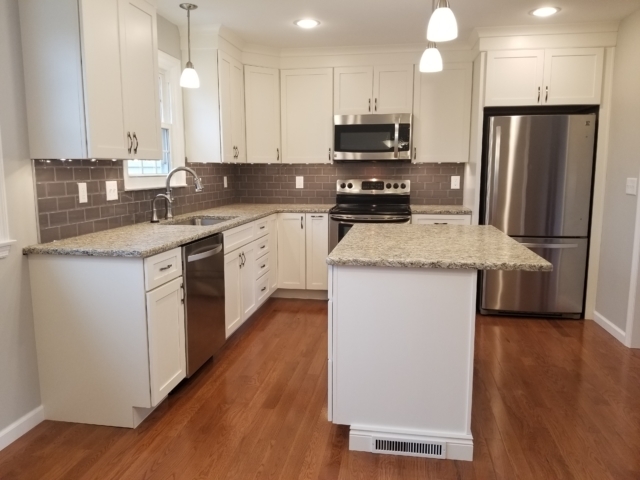 With so many components of your home constructed with wood, you need a contractor with a history of high-end workmanship to complete woodwork design for your home. 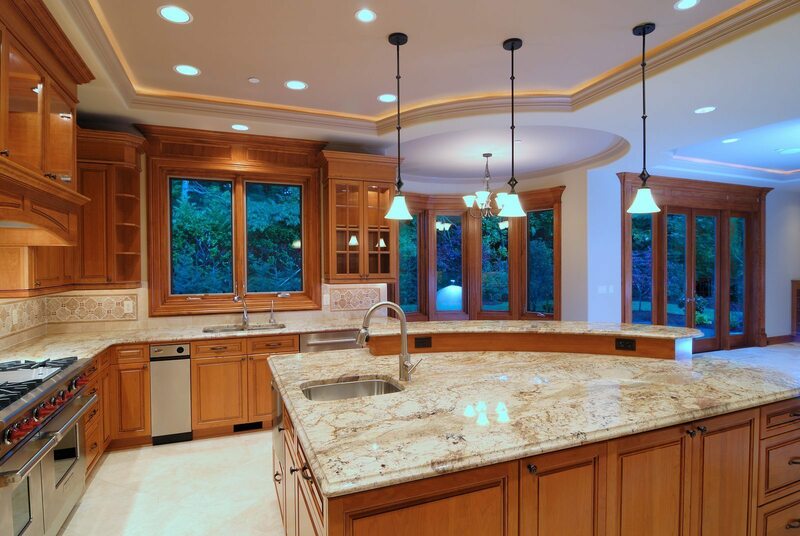 Eagle Construction & Remodeling has been in the business for decades, and we know the importance of high-quality construction services. Whether you’re looking for flooring, cabinetry, trim work or framing, our contractors have the prowess to turn workwork remodeling into a focal point of your home. If you think our experience in woodwork design is right for you (hint: it is! ), but don’t know where to begin, start by checking out the work on our portfolio page for some ideas. 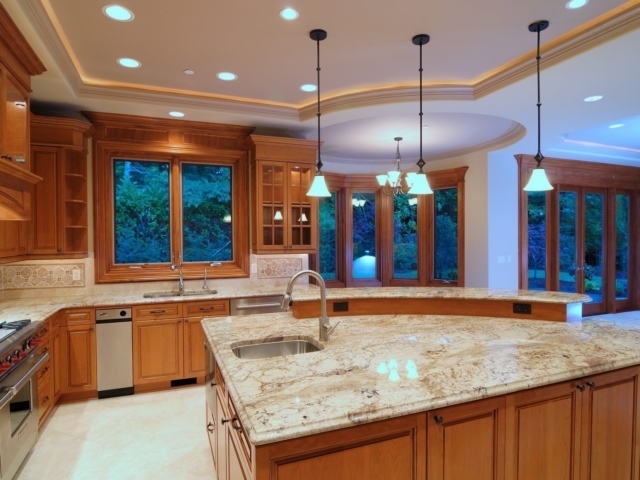 We specialize in additions and remodels, but our work doesn’t stop there. We also have plenty of experience building new homes from the ground up with quality wood framing. 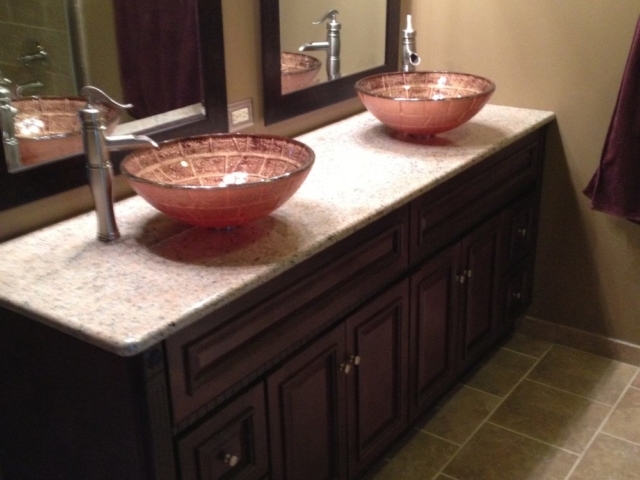 Whatever your needs are, our construction and remodel experts will be able to help. We’re Your Full Service Woodworkers. We can help you build your addition from the ground up, literally. Or if you just need someone to clean up around the edges, contact us for any finish carpentry or trim work you need completed. If you’re interested in getting started, fill out the form below and a representative will get back to you as soon as possible!